DPIC is pleased to provide podcasts that discuss a wide variety of issues relating to the death penalty. Our podcasts cover three different types of death penalty issues. The "On the Issues" podcast series explores different factual, legal, and ethical topics relating to capital punishment. A second series of podcasts details the history of capital punishment in each state. This series is currently in production, and we will be releasing new episodes periodically. DPIC has also initiated a new monthly podcast series, "Discussions With DPIC," in which we speak with death penalty experts about timely death penalty developments in the news. To listen to any of the podcasts below, simply click the "Download / Listen" link under each title. To download the podcast, right click the "Download / Listen" link and select "Save As..."
Click here for instructions on how to add our podcast feed to iTunes or another RSS reader. 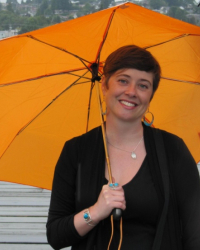 In the latest episode of Discussions with DPIC, Dr. Katherine Beckett (pictured, left) and Dr. Heather Evans (pictured, right), authors of “The Role of Race in Washington State Capital Sentencing: 1981-2014,” discuss their research and its impact on the Washington Supreme Court’s decision to strike down the state’s death penalty. Their study was heavily cited by the court in State v. Gregory, the October 2018 decision that found Washington’s death penalty violated the state constitution because it was “imposed in an arbitrary and racially biased manner.” The researchers described the factors they examined at various stages of capital sentencing, the major results of their study, and the role of social science research in policymaking. Robin Konrad, former DPIC Director of Research and Special Projects, joins Executive Director Robert Dunham and current Director of Research and Special Projects Ngozi Ndulue to discuss DPIC's November 2018 report, Behind the Curtain: Secrecy and the Death Penalty in the United States. Konrad, the lead author of the report, gives an overview of the recent expansion of secrecy in the use of the death penalty. She explains the ubiquity of secrecy policies, saying "everybody has some type of secrecy provision" related to the sources of execution drugs or the way executions are carried out. The episode also includes a discussion of the consequences of secrecy, including the ways that it undermines democratic principles of open government and hides problematic state practices. "When we're looking at the government...for the people, by the people, that the people should know what is going on and states shouldn't be hiding information about the most serious punishment that they carry out against their citizens," Konrad says. "I don't see how in any principled system of justice, you can sustain a system that basically is grounded in secrecy, grounded in hiding what's going on from the public. You have to be open, you have to be honest, you have to be transparent, you have to be trustworthy," adds Dunham. Members of the DPIC staff discuss key themes from the 2018 Year End Report in the latest episode of Discussions with DPIC. Robert Dunham, Ngozi Ndulue, and Anne Holsinger delve into the major death-penalty trends and news items of the year, including the “extended trend” of generational lows in death sentencing and executions, election results that indicate the decline will likely continue, and the possible impact of Pope Francis’s change to Catholic teaching on capital punishment. They explore the reasons for reduced death-penalty usage, highlighting the stories of people who were exonerated in 2018, the theme of executing people with characteristics that make them vulnerable to unfair legal proceedings, and the ongoing controversy surrounding execution methods. H.E. Miller, Jr. and Bradley MacLean, authors of a recent study on the application of Tennessee's death penalty, join DPIC's Anne Holsinger to discuss the findings from their article, Tennessee's Death Penalty Lottery. Miller and MacLean examined whether death sentences and executions in Tennessee are influenced by arbitrary factors like geography, race, and quality of representation. The application of Tennessee's death penalty, they find, is still as unconstitutionally arbitrary as any of the systems that were struck down by the U.S. Supreme Court in Furman v. Georgia in 1972. Harvard Law Professor Carol Steiker, co-author of the highly acclaimed book, Courting Death: The Supreme Court and Capital Punishment, joins DPIC’s Robin Konrad for a provocative discussion of the past and future of America’s death penalty. Professor Steiker, who served as a clerk for Supreme Court Justice Thurgood Marshall, takes us inside the walls of the court for insights on the justices’ approaches to capital-punishment jurisprudence and the impact of Justice Marshall’s legacy on the Court today. 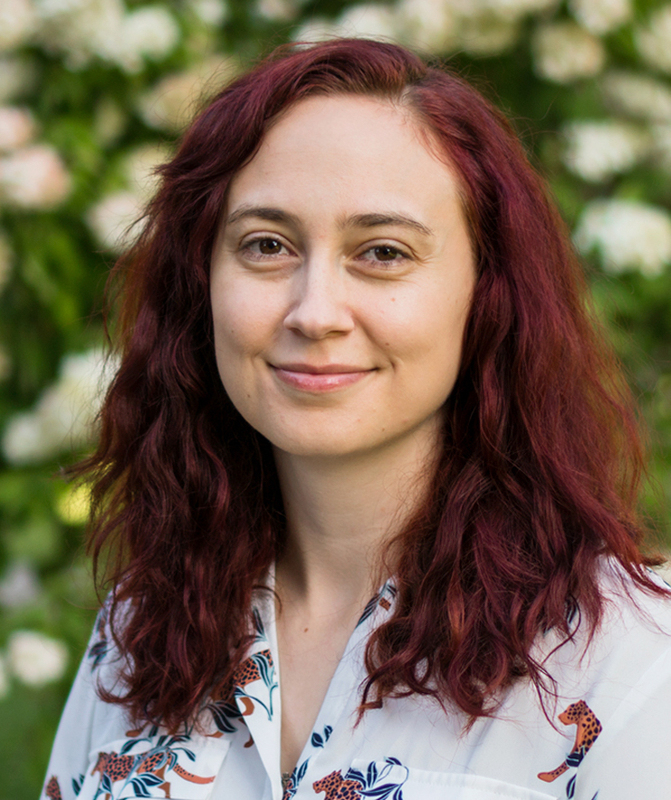 She explains the relationship between lynching and the rise of the modern death penalty in the United States, discusses the plunge in death-penalty usage since the 1990s, and offers thoughts on the future prospects for capital punishment in America. 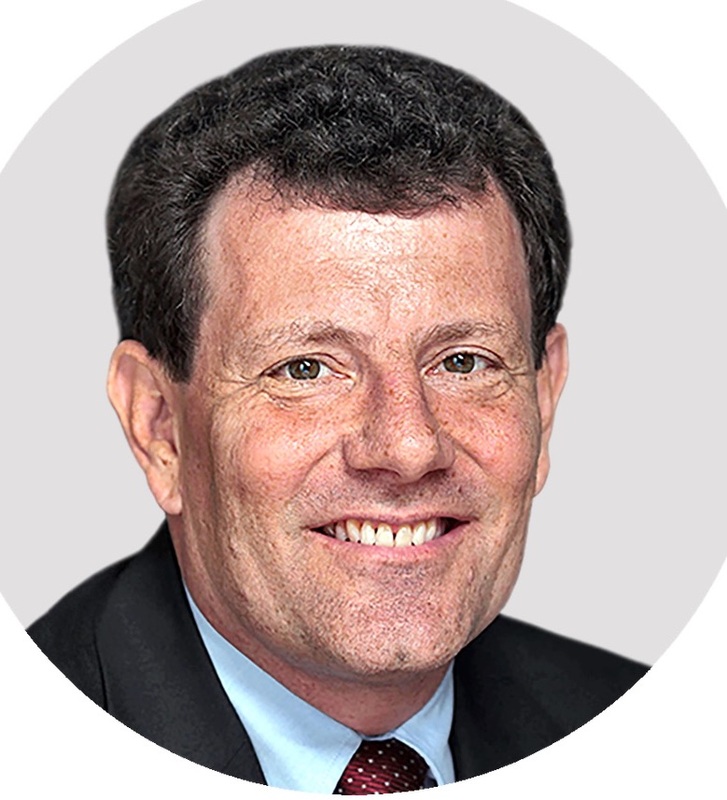 New York Times Pulitzer Prize winning columnist Nicholas Kristof used the power of his pen to focus national attention on the troubling case of California death-row prisoner, Kevin Cooper and to urge Governor Jerry Brown to authorize DNA testing that could resolve outstanding issues of Cooper’s guilt or innocence. Kristof’s May 20 column in the Sunday Times asked: Was Kevin Cooper Framed for Murder? Mr. Kristof joins DPIC Executive Director Robert Dunham to answer that question and to discuss how the Cooper case is the embodiment of some of the most intractable systemic failures in the American death-penalty system. Running time: 00:30:00 (May 29, 2018) To read Mr. Kristof’s column on Kevin Cooper, click here. Alfred Dewayne Brown (pictured left) was wrongly convicted and sentenced to death in 2005 in Harris County, Texas, for the murder of a police officer. Brian Stolarz (pictured right), attorney and author of the recent novel Grace and Justice on Death Row, represented Brown in his post-conviction appeals and, in 2015, won his freedom. In this podcast, Mr. Stolarz speaks with DPIC’s Robin Konrad about the legal issues in Brown’s case, discussing the culture of conviction and the prosecutorial misconduct that led to Brown’s wrongful conviction. Stolarz offers suggestions that he believes can help protect the innocent from wrongful convictions and death sentences. Stephen B. Bright, the former President of the Southern Center for Human Rights, discusses the ongoing problem of racial discrimination in jury selection in death-penalty cases—an issue he has argued three times in the U.S. Supreme Court. He speaks with DPIC’s Anne Holsinger about the most recent of those cases, Foster v. Chatman, in which the Court granted Mr. Foster a new trial as a result of intentional discrimination by Georgia prosecutors. He explains how the prosecutors' notes, a piece of evidence that is rarely available, were critical in proving that prosecutors had targeted African-American jurors because of their race, and describes newly obtained jury selection notes that show prosecutors—including the prosecutor from Mr. Foster's case—systematically struck African-American jurors in at least seven capital cases in Columbus, Georgia. Mr. Bright explains why current law provides an insufficient remedy for this problem and offers suggestions to prevent the pervasive exclusion of people of color from death-penalty juries. 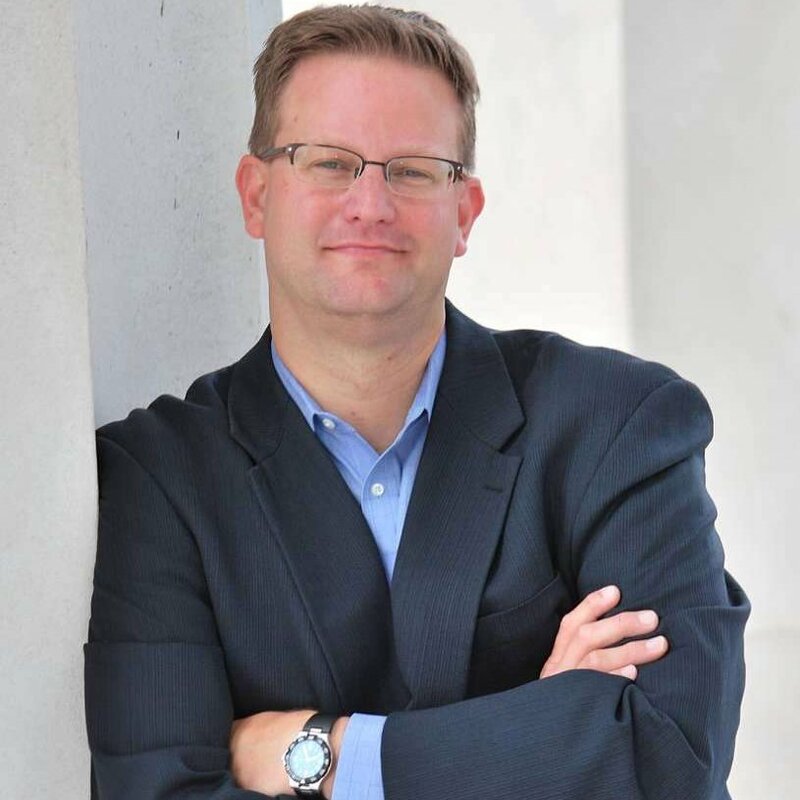 Lawyer Thomas Carver joins Robin Konrad, DPIC’s Director of Research and Special Projects, to discuss the case of his client, Ulysses Jones, a terminally ill federal prisoner who was charged with capital murder in Springfield, Missouri. Carver, who has been practicing law in Missouri for over forty years, explains what happened in his client’s case, how he and his team avoided a death sentence for their client, and what this case says about broader death-penalty issues in Missouri and the federal court system. The Courts Struck Down Florida’s Death-Sentencing Law in 2016. What’s Happened Since? In 2016, both the U.S. Supreme Court and the Florida Supreme Court struck down Florida’s death-sentencing statute. Since then, the Florida courts and legislature have been figuring out how to apply those decisions to the nearly 400 condemned prisoners on the state’s death row. 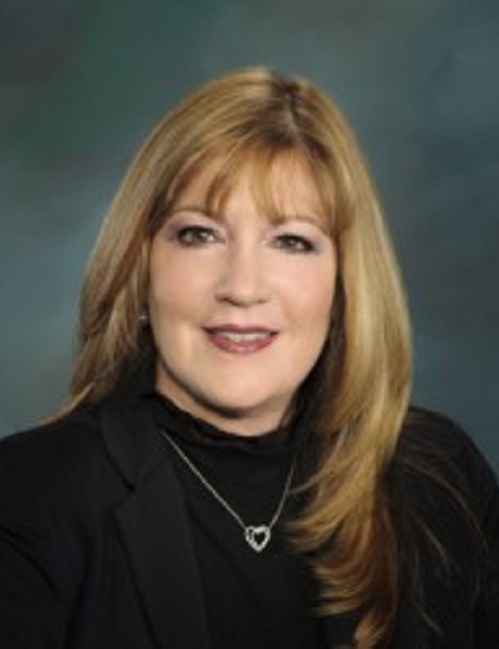 Executive Director Robert Dunham interviews Karen Gottlieb (pictured), the Co-Director of the Florida Center for Capital Representation at Florida International University, who discusses the court cases and what has happened in Florida as a result, including explaining how the decision has been interpreted to apply to only half of the prisoners who were unconstitutionally sentenced to death under the old law. 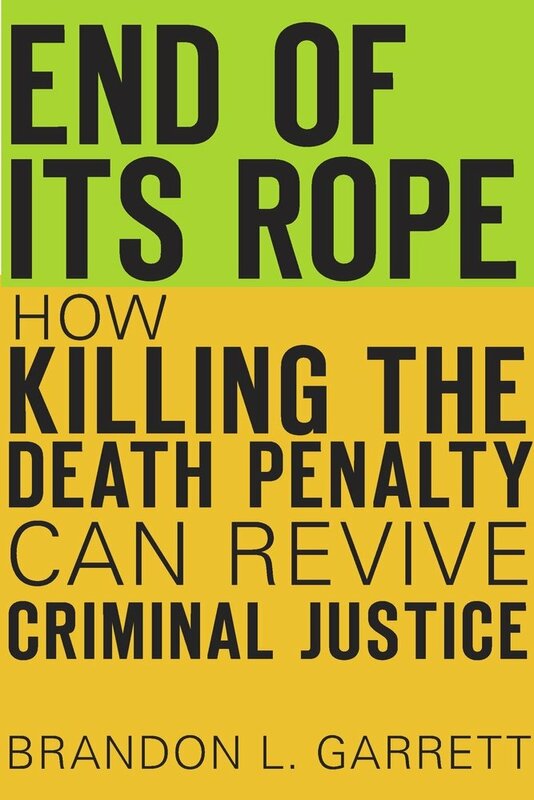 Robin Konrad, DPIC’s Director of Research and Special Projects, interviews University of Virginia law professor Brandon Garrett about his new book End of Its Rope: How Killing the Death Penalty Can Revive Criminal Justice. Professor Garrett researched and analyzed all the death sentences imposed in the U.S. during the past 25 years to determine what factors have led to the precipitous decline in the number of people who are being sentenced to death. In this podcast, Professor Garrett discusses these factors, which include a decrease in murder rates, the creation of state-wide public defender offices, and jurors who are increasingly unwilling to return death sentences. Ohio has not carried out an execution since the botched execution of Dennis McGuire in January 2014, but is scheduled to resume executions on July 26, 2017. In the past several years, the State has revised its lethal-injection protocol and has created a task force that studied Ohio’s death-penalty system. DPIC’s Executive Director Robert Dunham talks with Michael Benza, Senior Instructor in Law at Case Western Reserve University and veteran capital defense attorney, about the results of the task force’s study, the concerns about going forward with executions, and the status of the lethal-injection litigation. Christina Swarns, litigation director of the NAACP Legal Defense and Education Fund, speaks with DPIC Executive Director Robert Dunham about the case of Texas death-row prisoner Duane Buck and the impact of racial bias on determinations of future dangerousness in death penalty cases. Ms. Swarns represented Mr. Buck in the U.S. Supreme Court in overturning his death sentence after his own lawyer presented an expert witness who gave racially biased testimony that Mr. Buck posed an increased risk of future dangerousness to society because he is black. Ms. Swarns discusses the background of the case and provides context to the racially disparate application of capital punishment in the United States. DPIC staff members Robert Dunham, Robin Konrad, and Anne Holsinger explain Arkansas' plan to execute seven prisoners over an 11-day period beginning April 17. They discuss the state's reasons for the condensed execution schedule, current litigation related to lethal injection drugs, and the risks of this unprecedented rate of executions. 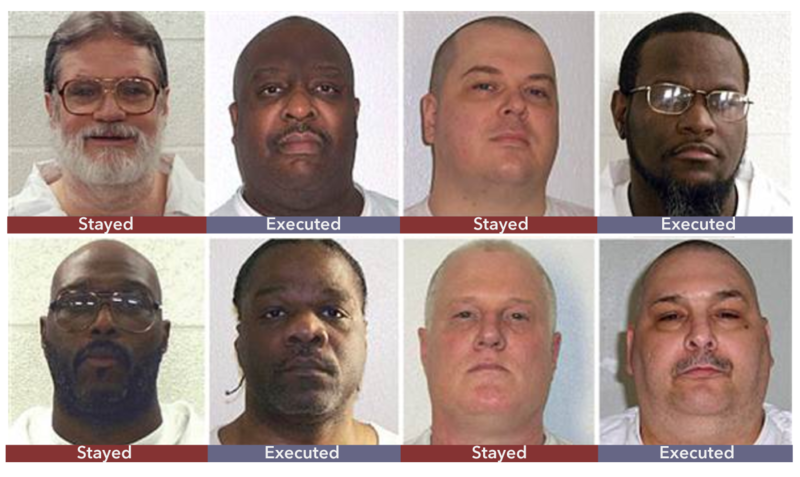 Additional background information on the Arkansas' executions is available here. 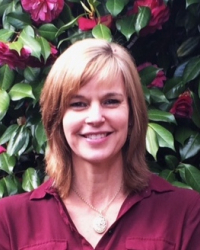 In observance of Women's History Month, DPIC staff members Anne Holsinger and Robin Konrad interview Mary Atwell, Ph.D., one of the nation’s foremost experts on women on death row. 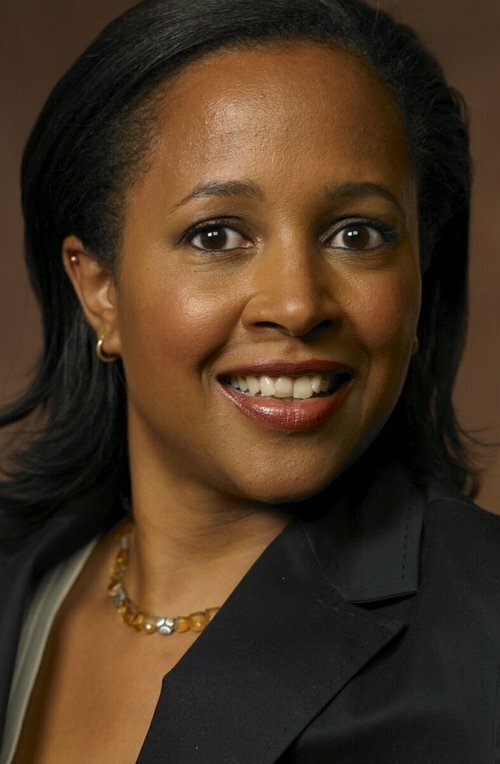 Dr. Atwell is Professor Emerita of Criminal Justice at Radford University and author of three books on capital punishment, most recently Wretched Sisters: Examining Gender and Capital Punishment. The podcast discusses Dr. Atwell's research and highlights the themes and patterns present in capital murder cases in which women were the defendants. 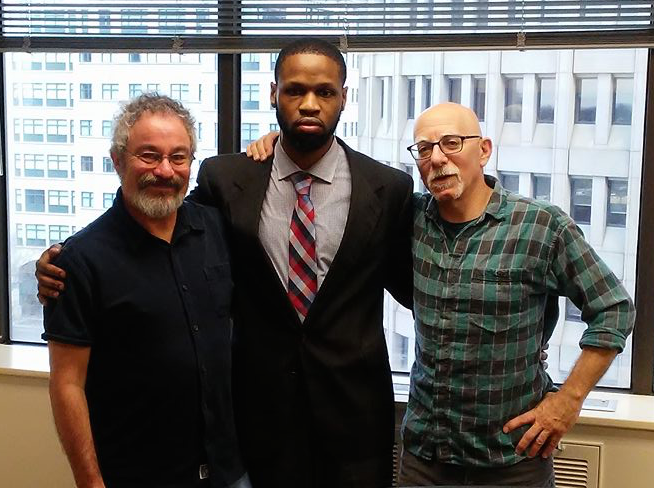 Robin Konrad, Director of Research and Special Projects, interviews Isaiah McCoy, the nation’s 157 death-row exoneree, and his lawyers, Michael Wiseman and Herbert Mondros. 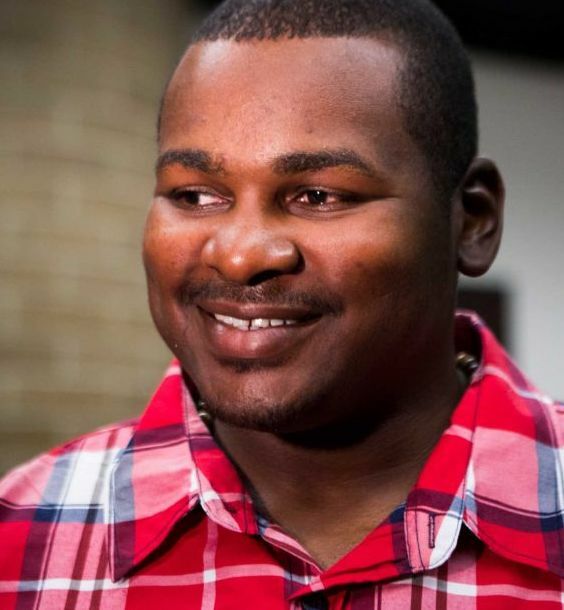 McCoy was wrongly convicted and sentenced to death in Delaware in 2012. After winning a new trial in 2015, he was acquitted of all charges in January 2017. McCoy's case featured several systemic problems that plague the death penalty system: a lack of physical evidence, eyewitnesses who received deals from the prosecutor and told multiple versions of the story about the crime, a non-unanimous jury recommendation for a death sentence, and a prosecutor whose misconduct in the case was so outrageous that he was suspended from practicing law. McCoy and his lawyers explain how these factors contributed to his wrongful conviction, discuss his efforts to be exonerated, and describe McCoy's life since exoneration. DPIC Executive Director Robert Dunham and Director of Research and Special Projects Robin Konrad discuss the findings and themes of the 2016 DPIC Year End Report. This year marked historic lows in death sentences, executions, and public support for the death penalty. 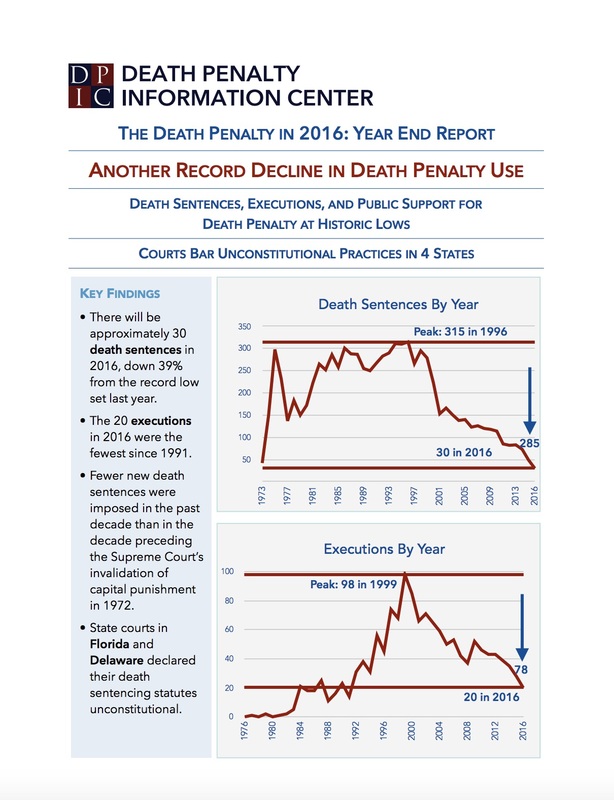 They explore the reasons for the declines, look at what this year's election results say about the death penalty, and describe the cases that resulted in executions this year. Click here to read the Year End Report, which is the basis for this episode. As the U.S. Supreme Court prepares to hear oral argument in Moore v. Texas on November 29, 2016, Cornell Law School Professor John Blume joins us to share his expertise on intellectual disability and the death penalty. He provides context on the Supreme Court's 2002 decision, Atkins v. Virginia, which banned the execution of defendants with intellectual disabilities, and describes the clinical criteria used in most determinations of intellectual disability. In the second half of the conversation, Professor Blume explains Texas' idiosyncratic method for determining intellectual disability, the background of the Moore case, and how the Court's decision in Moore may affect the death penalty system in Texas and other states. Law professor and author John Bessler joins DPIC executive director Robert Dunham to discuss "Against the Death Penalty," a book version of Justice Stephen Breyer's historic dissent in Glossip v. Gross in which he questions the constitutionality of the death penalty. 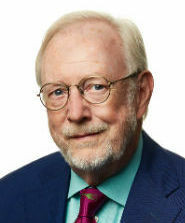 Professor Bessler edited the book and wrote an extensive introduction explaining the significance of the opinion, In a wide-ranging conversation, Bessler and Dunham discuss the dissent itself, the national context of the decision, and the possible effects of an 8-member Supreme Court. A discussion of recent changes to lethal injection protocols in response to drug shortages and other problems. 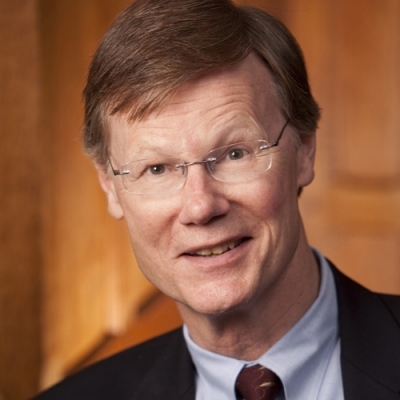 Interview with University of Baltimore Law School Professor John Bessler on arbitrariness and the history of the death penalty. Running time: 17:00 (March 1, 2013) Transcript coming soon. 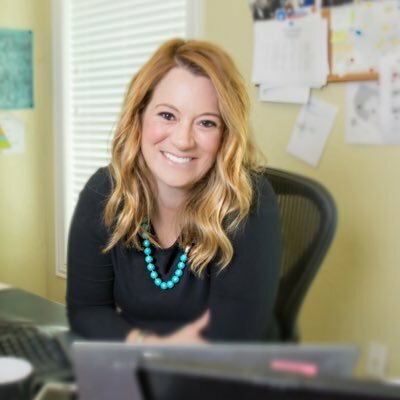 Interview with Jennifer Whitfield of Covington and Burling regarding the 2012 release of Alabama death row inmate Larry Smith. Interview with Michael Fox discussing issues surrounding the death penalty in Japan, including public attitudes towards the death penalty, the way the criminal justice system works and the efforts of abolitionist groups. Discusses general issues of the death penalty in America: recent trends, application against minority defendants, support among Hispanics as well as the international use of the death penalty. Presented in Spanish. 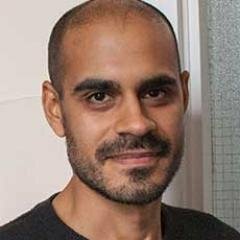 Discute temas generales de la pena de muerte en Estados Unidos: tendencias recientes, la aplicación contra los acusados de las minorías, el apoyo entre los hispanos, así como el uso internacional de la pena de muerte. Presentado en español. 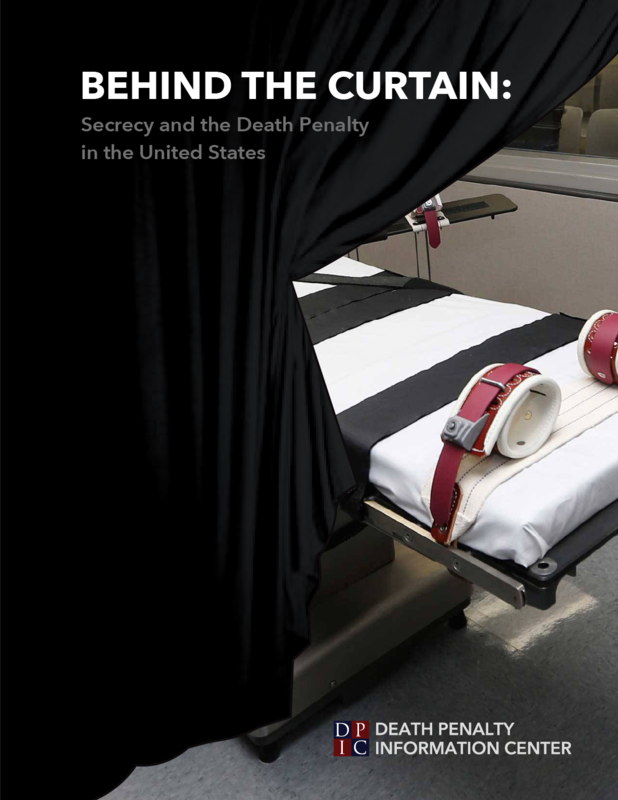 Discusses the international context of the American death penalty, including international trends in capital punishment and how international opinion affects the death penalty in the U.S. Focuses on the conditions and the people on death row around the country, including a discussion of the length of time inmates spend on the row and the legal issues related to this confinement. A summary of the role of the Supreme Court in the death penalty, including discussion of major decisions by the court on capital punishment. Running time: 7:30 (August 8, 2011) Transcript coming soon. A summary of the legal process involved in a death penalty sentence, including jury selection and the appeals process. Covers some of the history of executed women in America, as well as issues of gender bias and differences among genders in support for the death penalty. Covers the definition of mental illness, Supreme Court rulings related to insanity, mental illness and intellectual disability, and examples of severely mentally ill inmates who have been executed. Covers the history of lethal injection, involvement of medical professionals, court rulings, and recent problems with drug availability and protocol changes. Answers readers' questions on criminological theories, methods of execution, costs, and the future of the death penalty. Answers readers' questions on how prosecutors decide to seek the death penalty, death-qualified juries, DNA testing, and Americans on death row in other countries. Covers the variety of victims' families' reactions to the death penalty, the role of victim's family members in sentencing decisions, and victim impact statements. Covers the importance of high-quality representation and provides examples of inadequate representation in capital cases including statistics and individual cases. Covers issues of race in the death penalty, such as whether race plays a role in criminal sentencing, analysis of race statistics in the justice system and measures intended to prevent racial factors in sentencing. Covers issues of innocence in the death penalty, such as the possibility of innocent people sentenced to death, and whether the judicial process prevents wrongful execution. Covers issues of deterrence, including views of police and criminologists about the deterrent effect of executions and statistical analysis of deterrence effects. Covers issues of cost in the criminal justice system, such as explaining the cost of a death sentence versus life without parole, and the factors that influence the cost of execution. Covers issues such as how clemency works in the criminal justice system, including who grants clemency, why clemency is granted, and how often it occurs. Covers issues such as geographic and racial disparities in death penalty sentencing, as well as exploring why people get different sentences for similar crimes. In 1847, Michigan became the first English speaking jurisdiction, and the first US state, to abolish the death penalty for all crimes other than treason. In 1853, Wisconsin became the first state to abolish the death penalty for all crimes, including treason. A series of botched hangings led to the state of Maine reexamining its use of the death penalty. The state abolished the death penalty in 1876, but it was reinstated for a few years after a series of "cold-blooded murders". The state abolished the death penalty again in 1883, and has not reinstated it since. Minnesota became the 4th state to abolish the death penalty after a short history of capital punishment filled with questions about the fairness of a murder trial as well as the largest mass hanging in US history. North Dakota's residents signed a petition in 1915 about the "barbarous" and "ineffective" nature of the death penalty. That very year, the North Dakota legislature passed a bill repealing the death penalty and it has remained off the books ever since. Alaska was under territorial and colonial rule from the 18th century through 1959, when it became a state. This long history of outside influence, in addition to several other unique aspects of Alaska, have played an important role in the attitudes towards the death penalty there. In the late 19th century, as Hawaii became a center of agricultural production, the immigrants who were brought to the islands in a form of indentured servitude bore the brunt of the arbitrariness of the judicial system in annexed Hawaii. "Uncivilized and impossible to enforce." This was the sentiment of Iowa in 1872 when the state initially abolished capital punishment. What followed was a series of events that led to the reinstatement, and second abolition of the death penalty. Vermont has a long history of sparse use of capital punishment and saw a steady decline in the scope of crimes that were punishable by death throughout the years. The death penalty was rendered invalid in 1972 by Furman v. Georgia and has never been reinstated since. Massachusetts has a long history of capital punishment ever since it was an English colony in the 17th century. However, a famous case involoving two Italian immigrants may have been the turning point against capital punishment in Massachusetts. The District of Columbia is a special area that has oversight on both the local and federal levels. This unique status has led to a dynamic with the death penalty that is not found in any other state in the US. A capital murder trial wrought with prejudice in the 18th century set the foundation for a state that would abolish the death penalty twice in the next 200 years. This abolitionist culture led to controversy when Governor Lincoln Chafee refused to transfer a murder suspect to Federal custody. In 2006, New Jersey became the first state to legislatively impose a moratorium on executions. This moratorium would be the precursor to the state's abolition of the death penalty in 2007. New York carried out more executions than any state other than Virgina between 1608 and 1972. However, in the 1960s, the state legislature began to chip away at what constituted a capital crime. In 2004, the New York State Supreme Court declared the death penalty violates the state constitution due to arbitrariness and a state appeals court effectively vacated death row in 2007. The emptying of death row by Governor Tony Anaya in 1986 set the tone for the erosion of support for the death penalty in New Mexico. 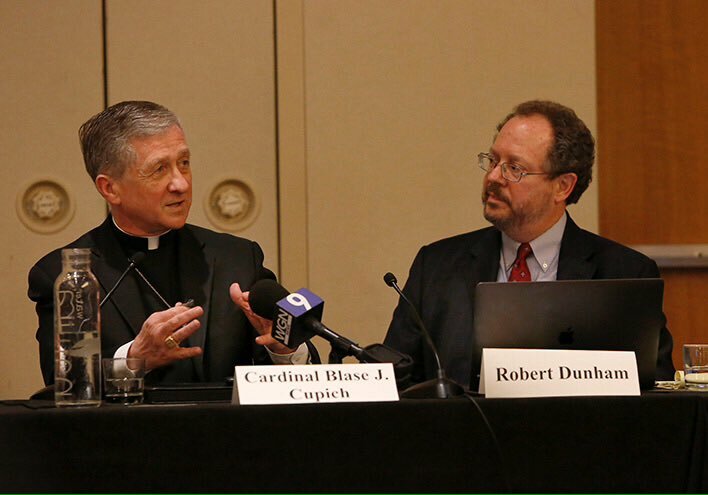 As a state with a growing Roman Catholic and non-white population, the shifting demographics became apparent in 2009 when Gov. Richardson asked his constituents for feedback on death penalty abolition. Illinois had a long history of racial bias in its implementation of the death penalty. Numerous studies and commissions led to the Illinois State Legislature abolishing capital punishment in the state in 2011. Connecticut had an infamous history as far as the death penalty was concerned. Connecticut is believed to have executed a 12 year-old in 1786 -- the youngest person ever executed in the history of the United States. Legal issues have yet to resolve the status of Connecticut's current death row population, despite the death penalty being abolished in Connecticut in 2012. This podcast discusses the history of the death penalty in Arkansas, how it is carried out in the state, and executive and legislative efforts to repeal or reintroduce capital punishment. Arkansas’ use of the death penalty has mirrored the politics of race in the state, and the podcast explores some sensitive issues relating to racial bias, lynching, and capital punishment. 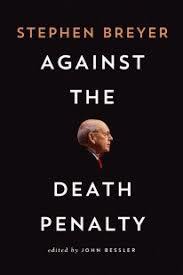 It also discusses the state’s reenactment of the death penalty after Furman v. Georgia and current issues with lethal injection drugs. 1. Click here to automatically add it to your iTunes directly. 2. If #1 doesn't work, Copy this link (Right click, copy link location), Open iTunes and under "Advanced" go to "Subscribe to podcast." Put in the URL and click OK. When a new podcast episode comes out, your iTunes will automatically download it.